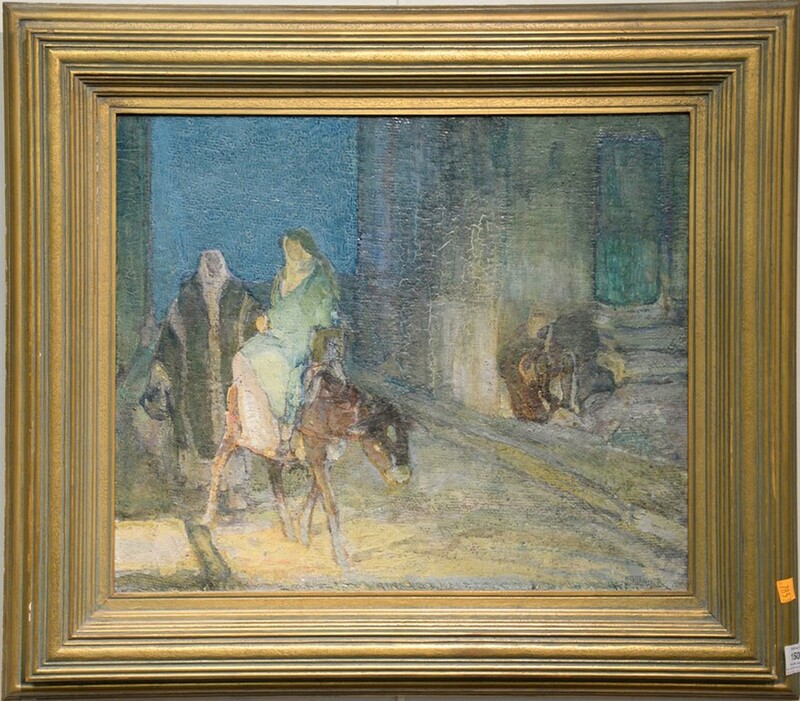 Original oil paintings by the renowned late 19th/early 20th century African-American artists Henry Ossawa (H.O.) Tanner and Charles Ethan Porter will headline Nadeau's Auction Gallery's annual New Year's Day auction. Search realized prices for H.O. Tanner here. 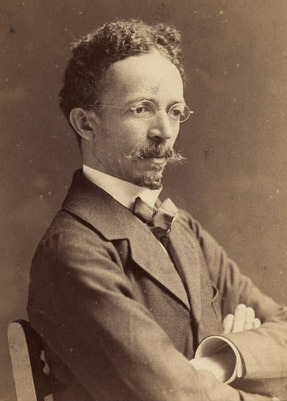 Charles Ethan Porter didn't have the advantages of Tanner's education and upbringing, but his unique talents made him one of the top African-American artists of his day. 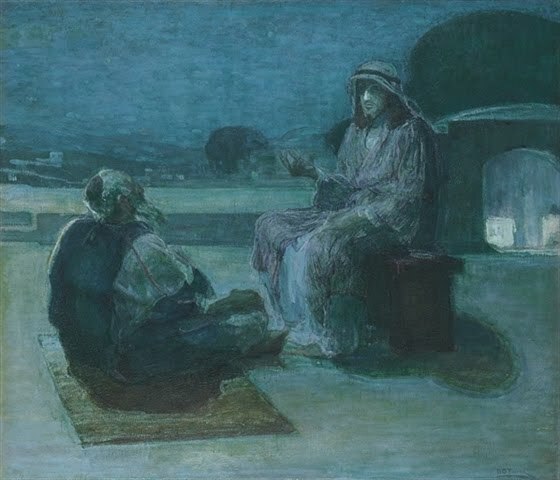 He has only recently been rediscovered on the market as a major 19th century painter and not many of his works are known. His oil on canvas entitled Still Life with Fruit and Basket could fetch between $6 000-$10 000 at Nadeau's. The work is photographed in the book Charles Ethan Porter, published by The Connecticut Gallery, Inc.
Fine art is expected to dominate the sale including works by: Marin Rico y Ortega, Edward Arthur Walton, John George Brown and Robert Havell. Search Nadeau's on Barnebys here.